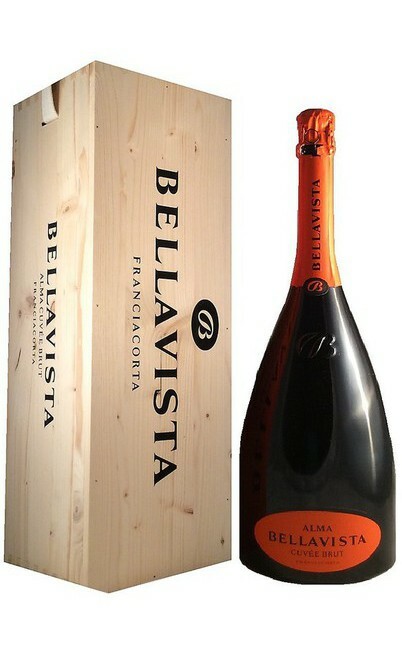 Franciacorta Bellavista Extra Brut DOCG "Pas Operé"
62% Chardonnay - 38% Pinot Nero. 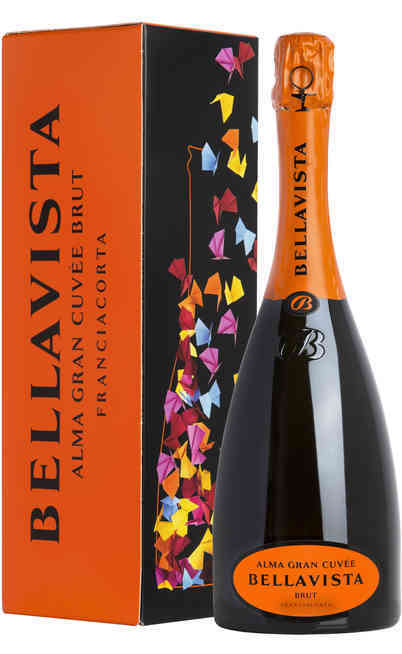 The Bellavista Franciacorta Gran Cuveèe Pas Opere Extra Brut represents the Bellavista distinction and tradition. 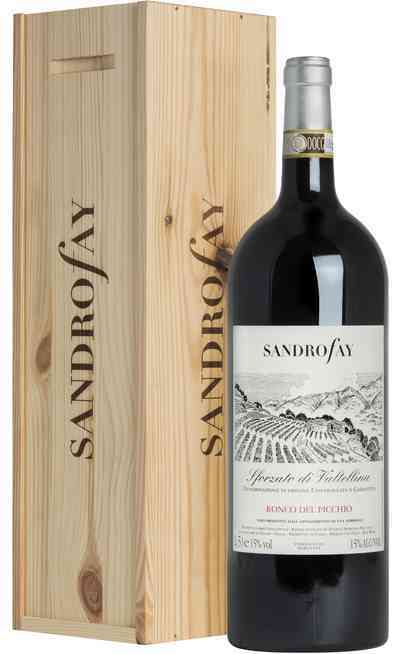 It is born by the union of 40 selections methodically researched in the best plots with vine variety of more than 30 years. 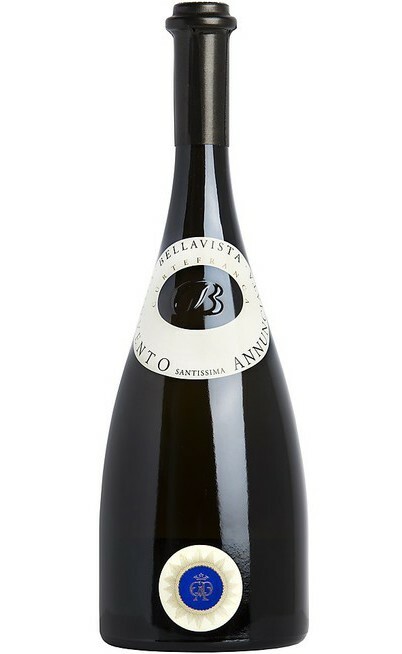 The grapes are 62% Chardonnay and 38% Pinot Nero. 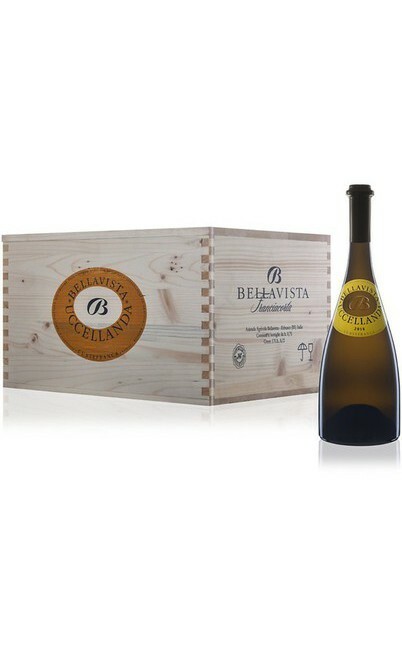 The 50% of the wine, which belongs to this Cuvèe, ferments in white oak barrels. 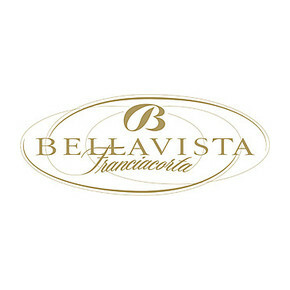 The Bellavista Gran Cuvèe Pas Opera is commercialized, at least, 6 years after the harvest. Esthetically it has a warm yellow color with gold reflections. 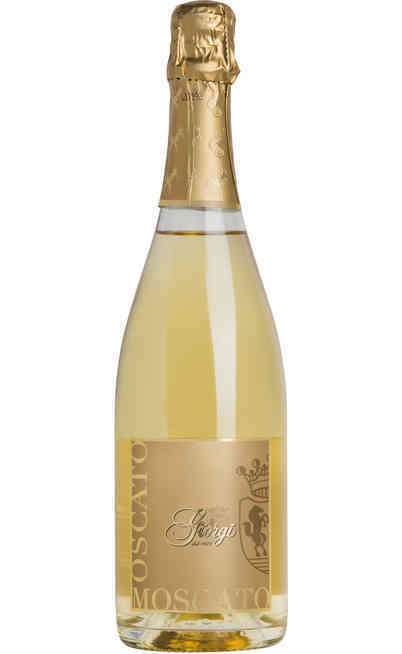 The scent is enchanting for its elegance and pureness and it has some chamomile, honey, vanilla and anise flavors. 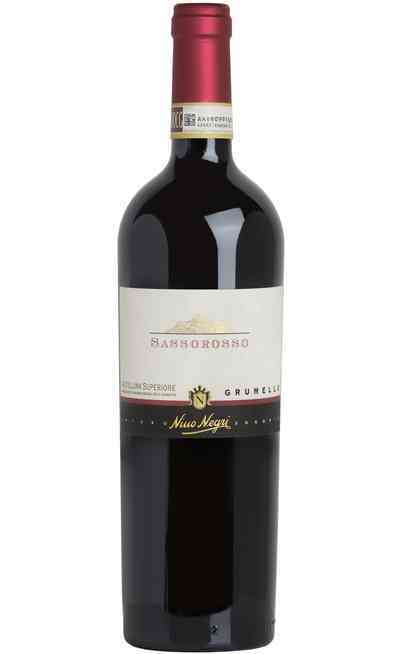 The taste is without compromise dry and quite structured with a good acidity and an extraordinary fineness with some ripe fruit flavors.